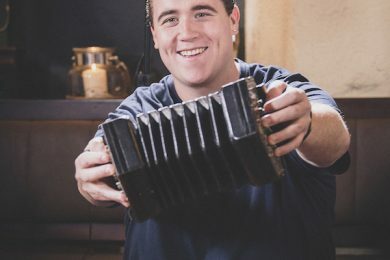 2017 TG4 (Irish language TV channel) Young Musician of the Year Liam O’Brien is from Miltown Malbay. He was brought up in a very musical family. After starting on the tin whistle he later went on to take up the concertina and attended classes with Noel Hill for many years. Liam then went on to study Irish Music & Dance in the University of Limerick. Liam has travelled the world playing and teaching. He has been all across Europe, Africa and spent the summer of 2012 touring Japan. 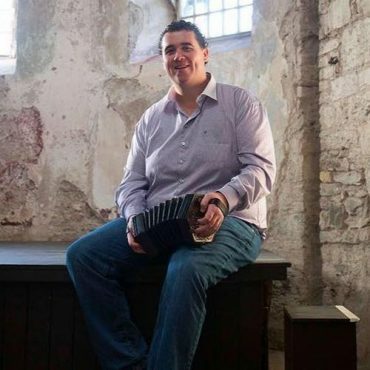 Liam has also been teaching concertina and banjo as part of the Brid O’Donohue School of Music for the last eight years where his popularity grows and grows.